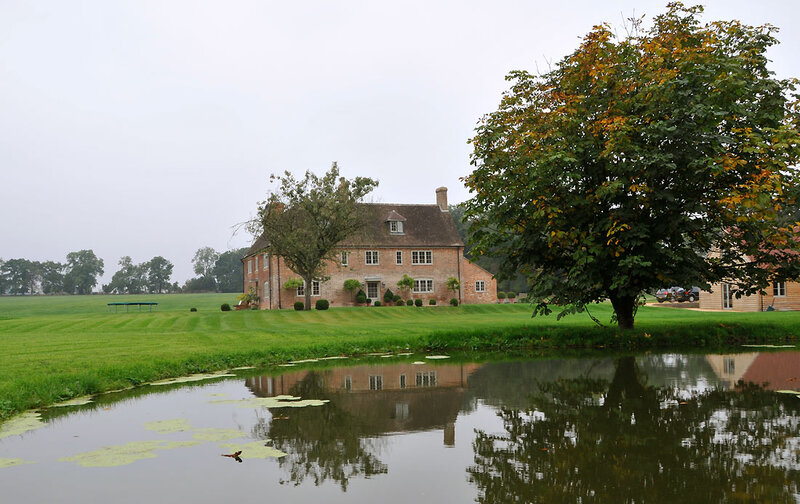 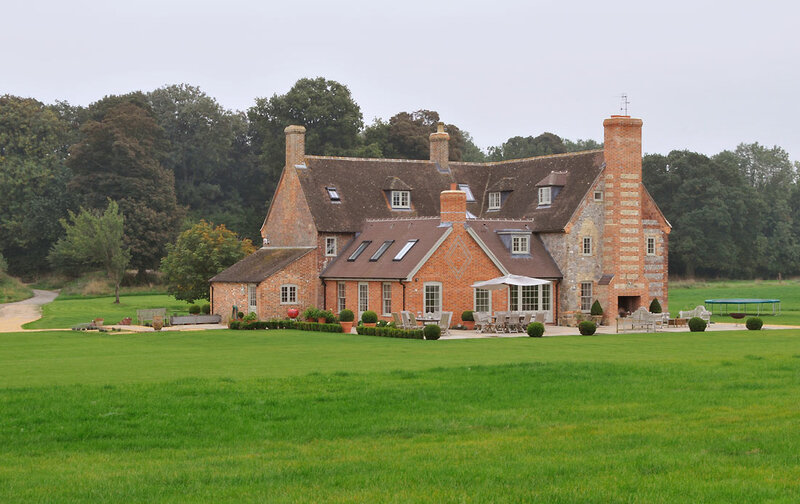 We took on a complete renovation and a large extension to this Wiltshire farmhouse. 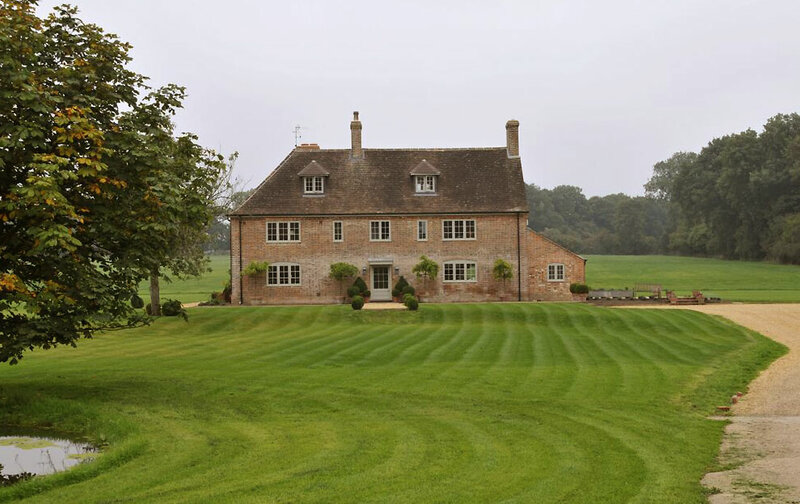 The new layout for this family home needed to be fitting, due to being in the North Wessex Downs Area of Outstanding Natural Beauty. 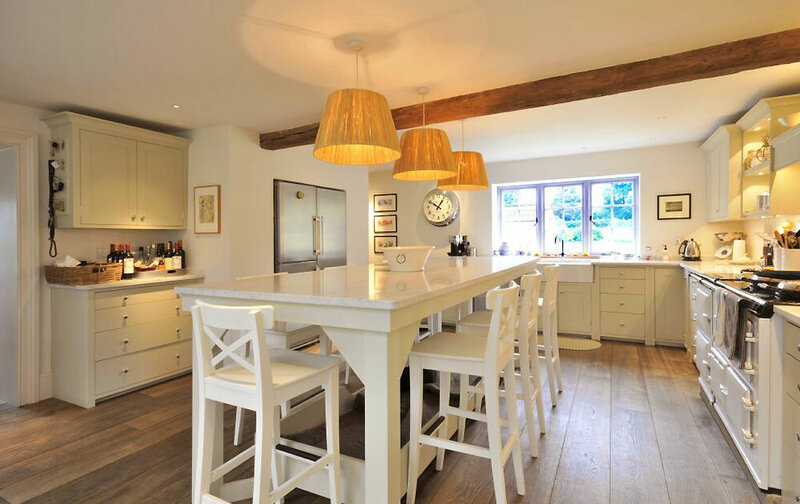 The extension has created a magnificent kitchen, breakfast room, and living room space. 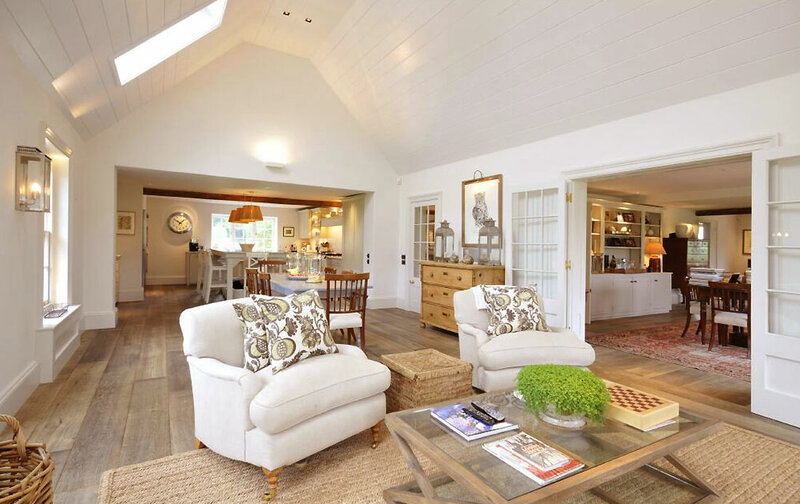 As well as this, a more formal dining and sitting room are on the other side of the new section. 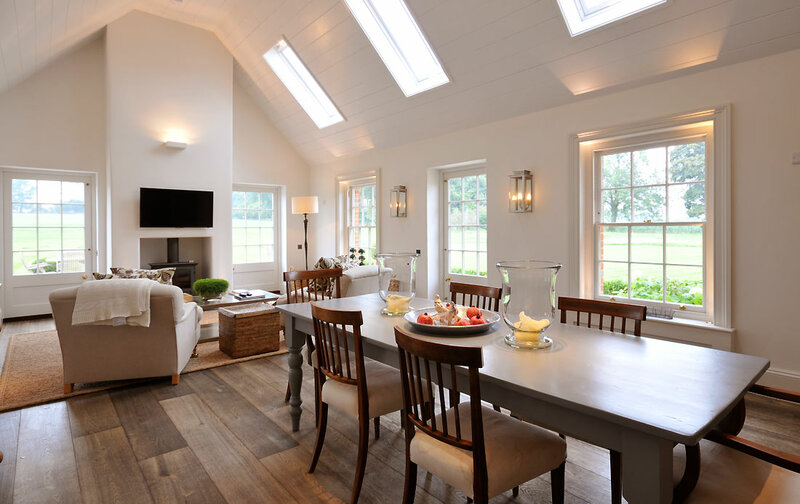 Local contractors Acorn Builders constructed and completed the project in 2013.